Hulu and Discovery Inc. have announced a new comprehensive partnership to expand Hulu’s show and network offerings for subscribers. The partnership will allow viewers to access thousands of episodes on a variety of topics covering real life entertainment. 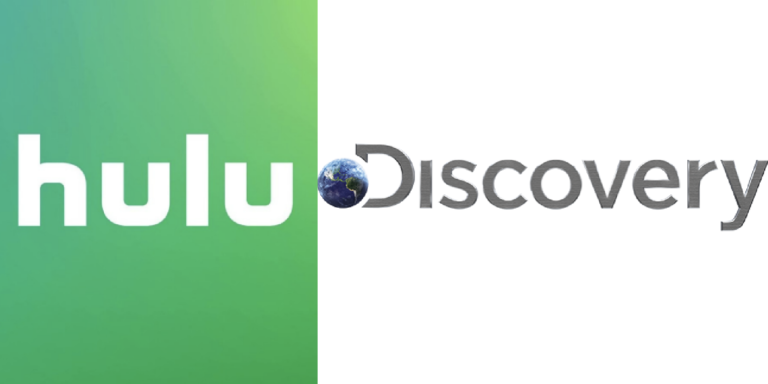 Today, Discovery Inc. and Hulu announced an expansive distribution agreement that will extend Discovery’s portfolio of high quality real life entertainment brands to Hulu’s on-demand and live TV subscription streaming services. 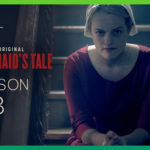 The new partnership makes Hulu the #1 streaming home for popular unscripted series and reinforces Hulu’s commitment to offering programming the whole family can enjoy. 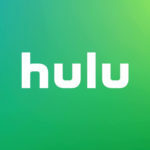 The multi-year agreement increases Hulu’s offering of top Discovery programming to nearly 4,000 episodes of popular shows available outside of Discovery’s networks exclusively to Hulu across all of its subscription plans. The deal will also bring five additional Discovery networks to Hulu’s live television plan, Hulu With Live TV. These five channels will join HGTV, Food Network, and Travel Channel, which have been available on the service since its launch through a previous agreement with Scripps Networks Interactive, now owned by Discovery. Along with the Discovery partnership, Hulu reached a licensing agreement with OWN – which is part of the Discovery Networks family – to bring four of the network’s top-rated scripted series exclusively to Hulu. These shows join the complete library of acclaimed OWN series Queen Sugar from Ava DuVernay and Warner Horizon. 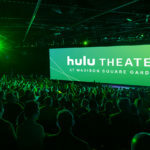 With the addition of Discovery programming, Hulu With Live TV now delivers more than 60 top live channels as well as Hulu’s entire streaming TV library – now the largest in the U.S. – across internet-connected living room and mobile devices.